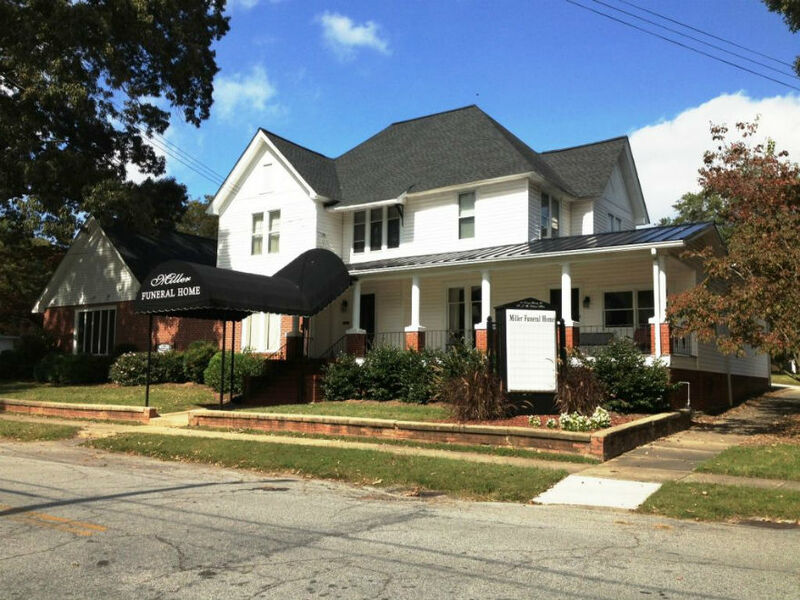 Miller Funeral Home has been family owned and operated for over 100 years. Mindy Miller-Moats, our fourth-generation funeral director, has trained with and works beside her dad, Keith, to stand by you and your family during your loved one's service. Our commitment is to give personalized, caring service to all our families. we hope the information you find here will be helpful.